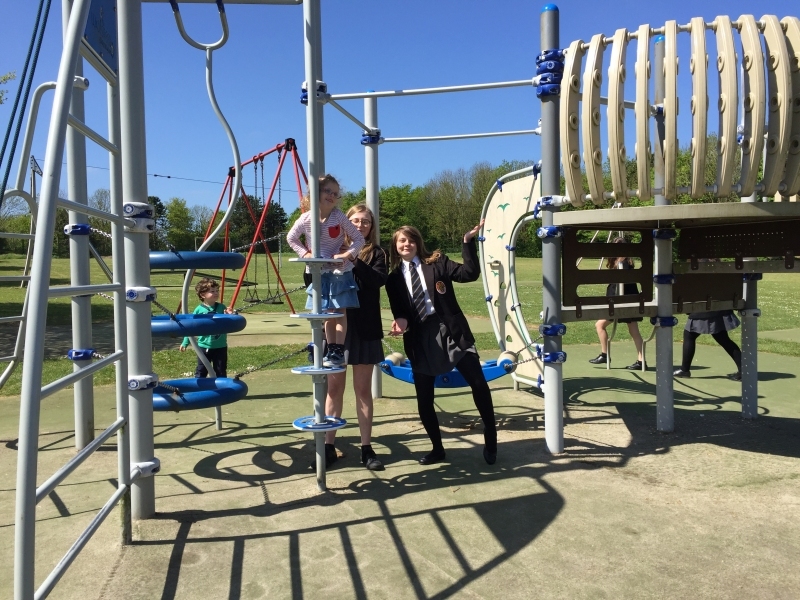 On Monday 8th May, students from Stratford’s school link committee went down to the Prince of Wales School to take students for Dorchester Opportunity Group out for a picnic. Dorchester Opportunity is made up of students who find it hard to express themselves and sometimes need 1:1 supervision and support, it is not very often these students will get to experience a picnic due to not always having enough volunteers. 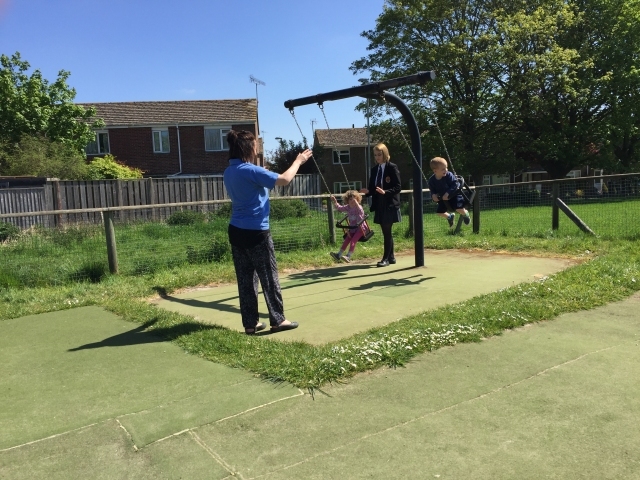 In the future we hope to do something like this again, and are planning on going down to complete some painting jobs for them to brighten up their play areas.